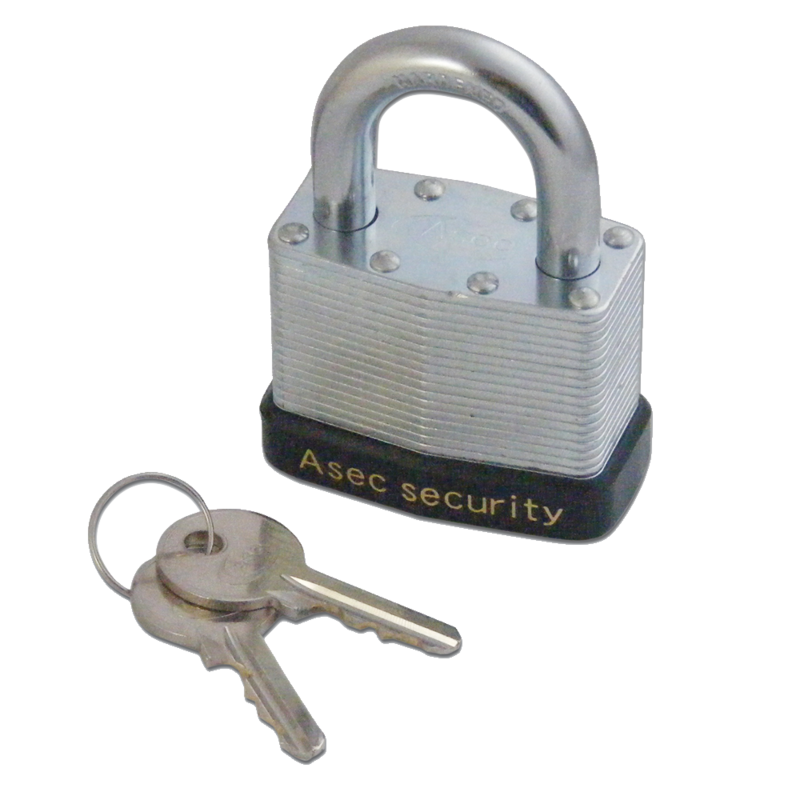 This 40mm weather resistant padlock from Asec has been specially designed to be durable in outdoor applications. Its steel laminate body is protected by a plastic jacket and cover and it is supplied with 2 keys. 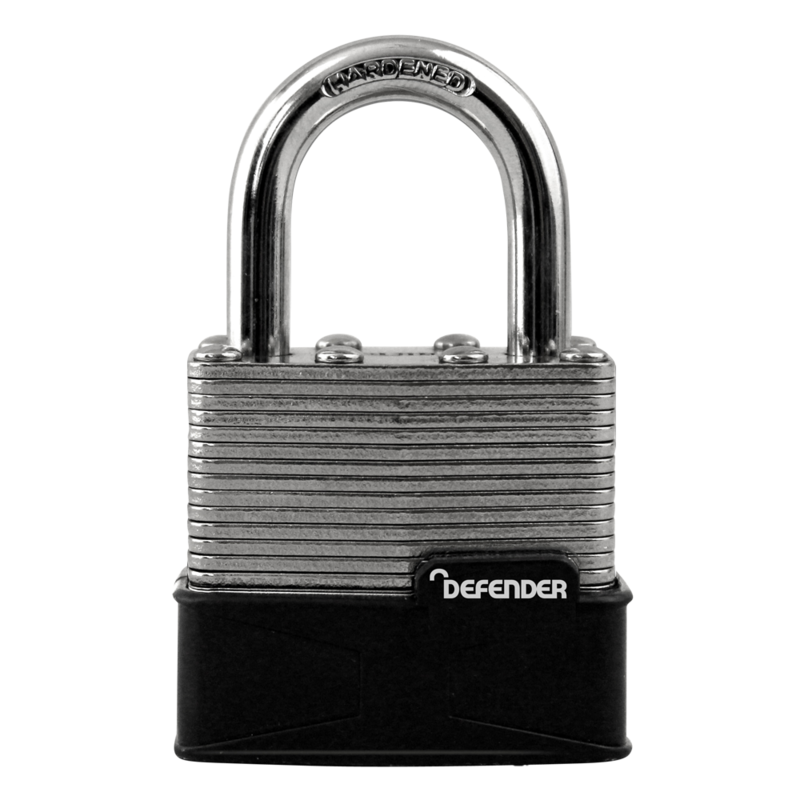 The Defender All Terrain Padlock is a weather resistant padlock, featuring a laminated steel lock body, hardened steel shackle and a keyhole cover. It is keyed to differ and comes with a 2 year manufacturer’s guarantee as standard. 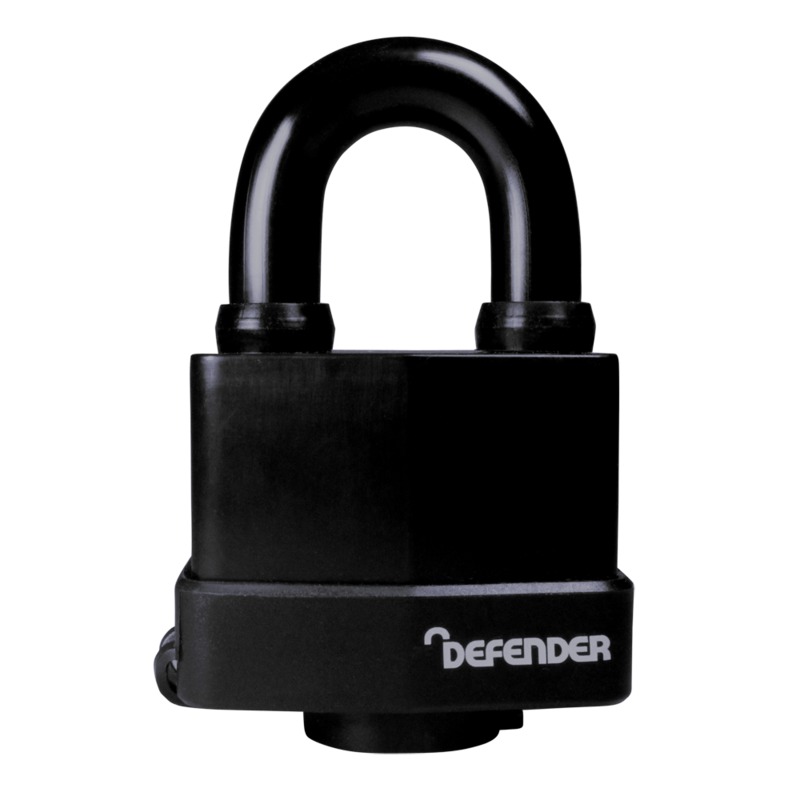 This hard wearing Laminated Defender Padlock features an individually plated laminated steel body which protects from weather damage and a hardened steel shackle which protects against saw and bolt cutter attacks, as well as a bumper to protect from scuffing. It is ideal for external applications and comes with a 2 year manufacturer’s guarantee as standard. 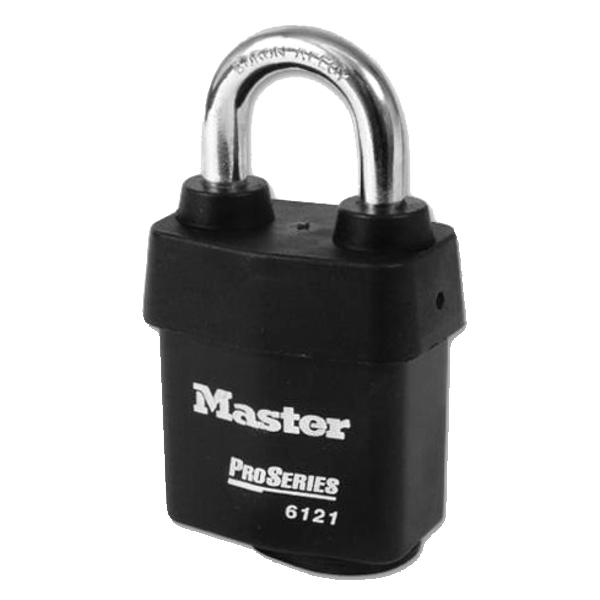 The Master Lock 6121 & 6127 Pro-Series Laminated Padlocks have been designed to endure the toughest security applications. 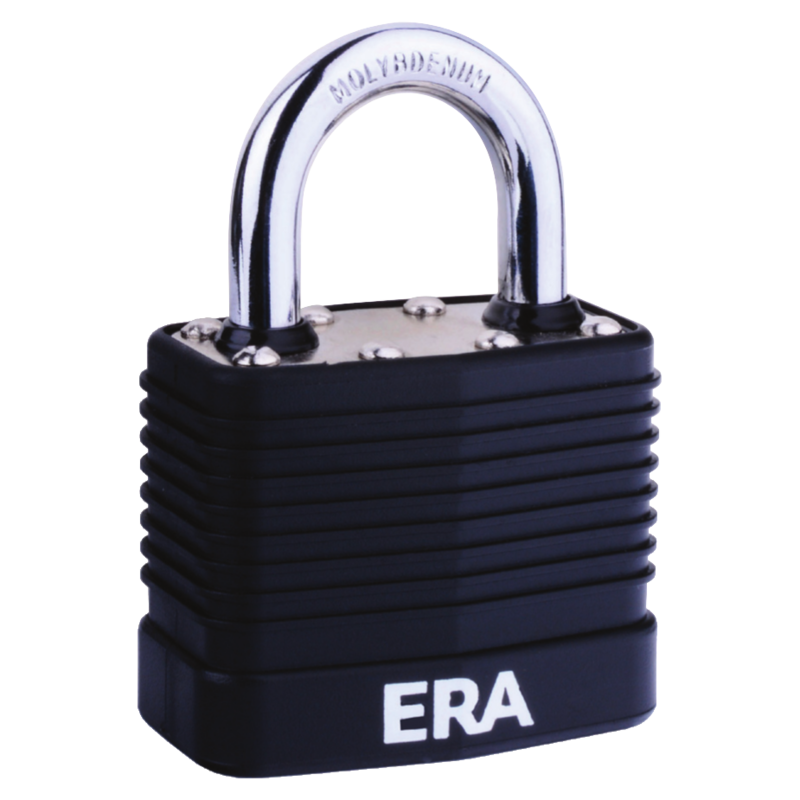 With a high security laminated steel body, boron alloy shackle, 6-pin high security cylinder and exclusive cover, the Pro-Series padlocks provide extra protection against corrosion, abuse, lockpicking and attack. 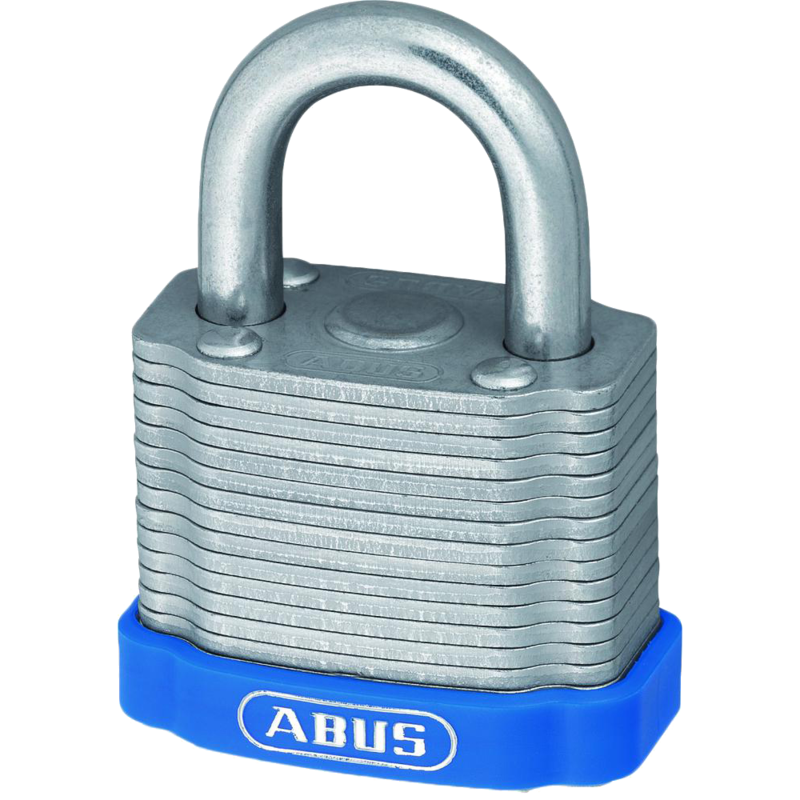 These locks are particularly suitable for securing basement storage units, garages and factory fences. 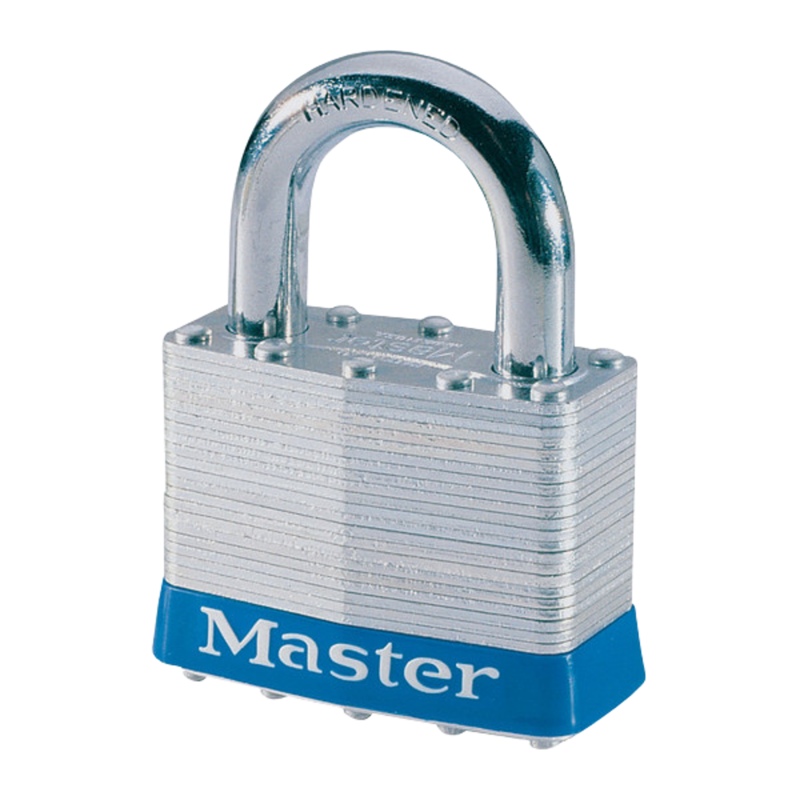 The Master Lock Open Shackle Laminated Padlock have tough laminated steel bodies which stand up to physical abuse and are considered to be dependable protection against theft. 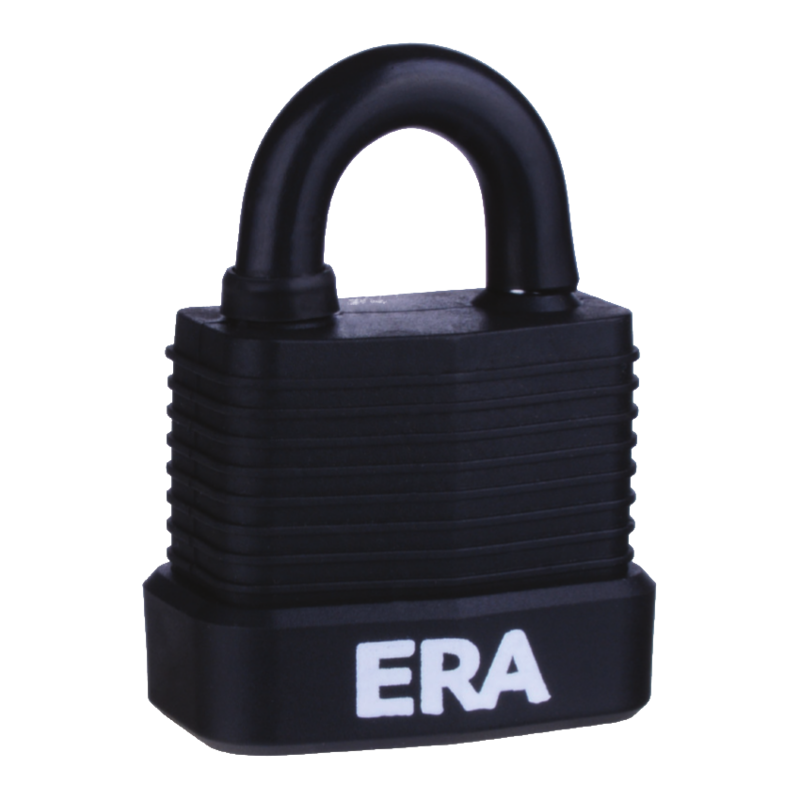 These padlocks are particularly suitable for safeguarding sheds, residential gates and basement storage units. 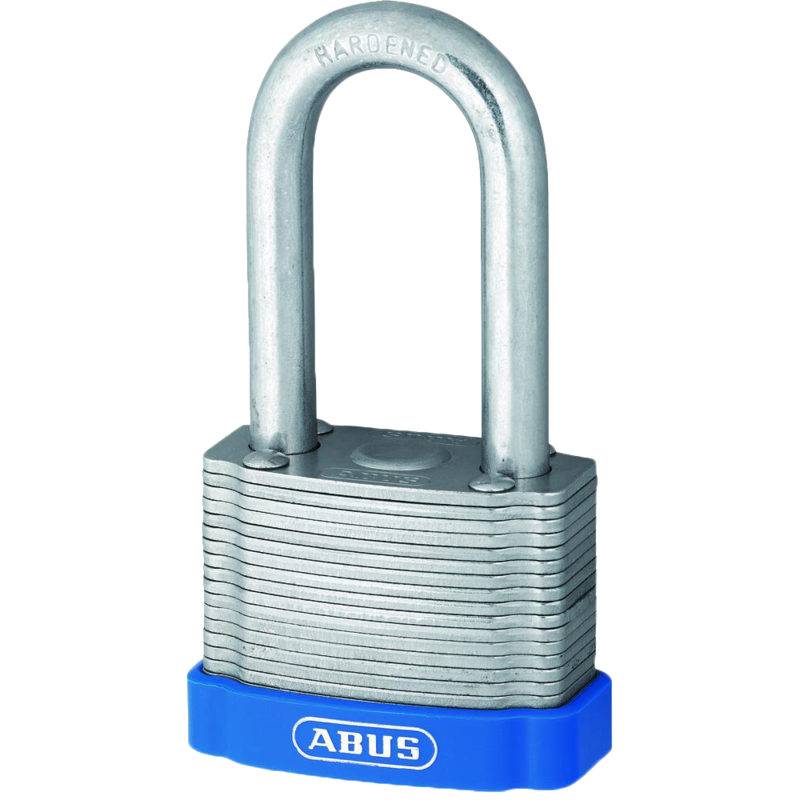 The ATL padlocks are designed for situations where both high security and superior weather protection are required. 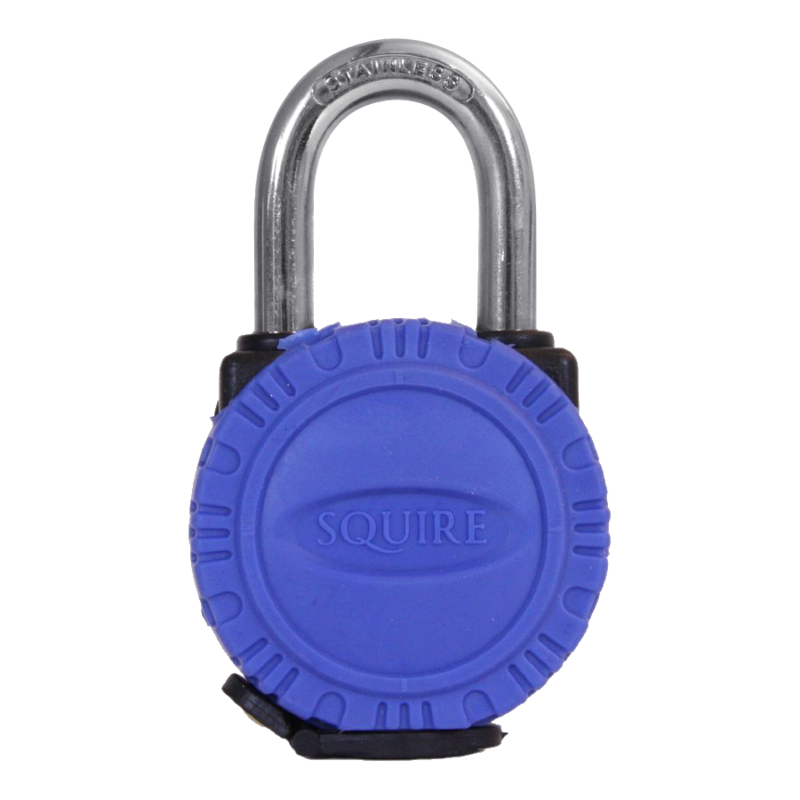 These laminated padlocks have a solid brass body, a hardened steel shackle and offer the unrivalled security performance in all weather conditions. The ATL4 and 5 are particularly suitable for sheds, vans, boats, farms and gates. 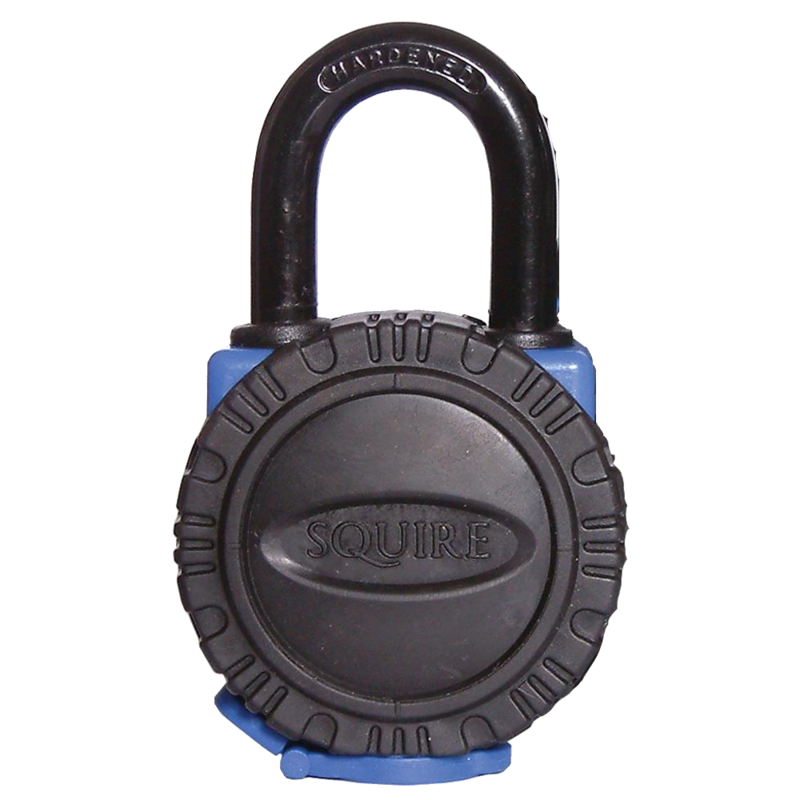 The Squire all terrain rustproof padlock range are designed for environments that demand both high security and superior weather protection. 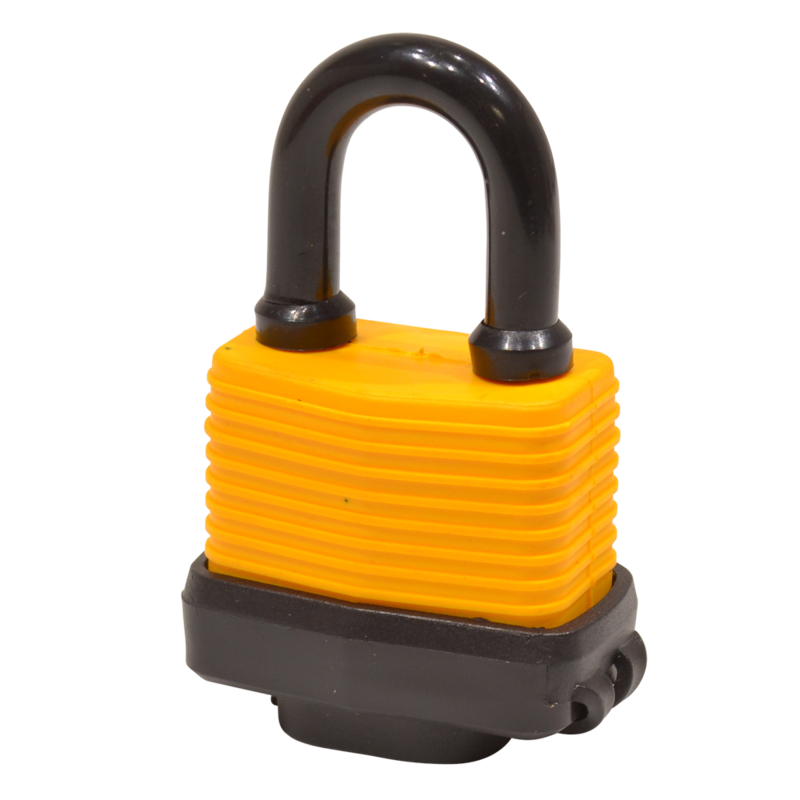 These rustproof laminated padlocks feature a solid brass body, a hardened steel shackle and offer unrivalled security performance in all weather conditions. They are a popular choice for boats, vans, sheds and farms.